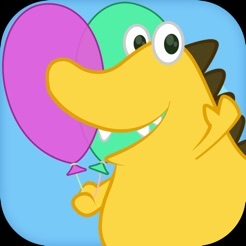 Minimal Pairs is a fun and engaging application for working on speech sound discrimination and production. 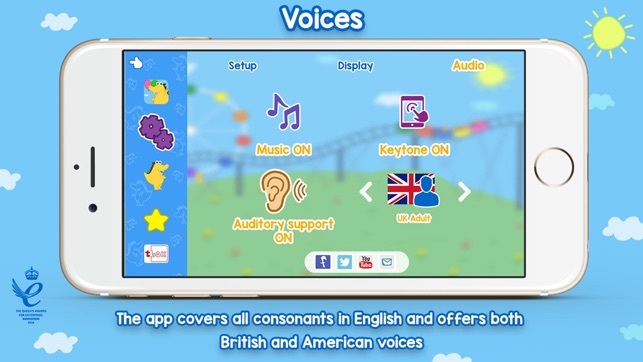 The app is designed for children whose speech is still developing, but it can be useful for a number of different people. 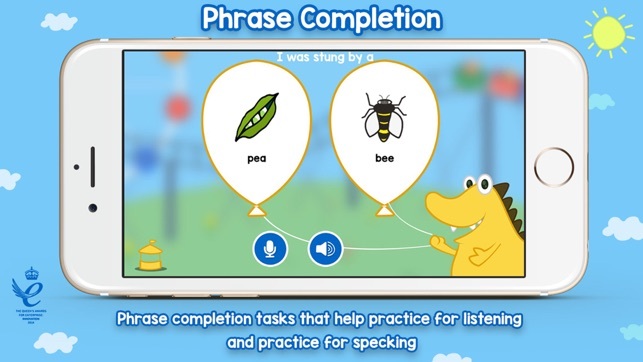 Minimal pairs exercises are used by people with with dysphasia, dyslexia or dysgraphia; teachers of adult literacy; therapists working with children who have language and literacy needs or those working with people for whom English is a second language. 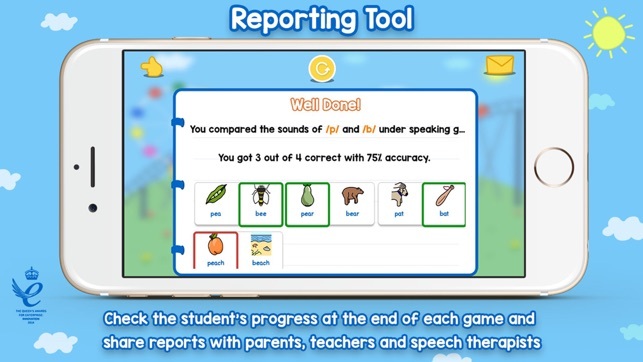 The app can be set up by parents, teachers and speech pathologists and can be used in both listening and practising for speaking modes, using phrase completion tasks. There are settings to turn the Dubdub styling off if you’re using the app with an older child or an adult. 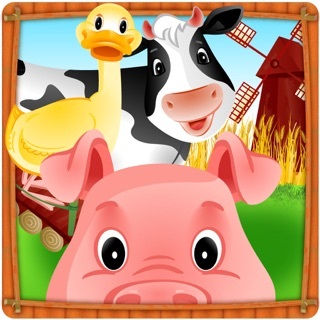 The program targets the following speech sounds in the initial, medial, final and blend position of words: p, b, m, n, t, d, k, g, f, v, s, z, dz (as in jam), j (as in yacht), w, r, l, th, sh, ch. 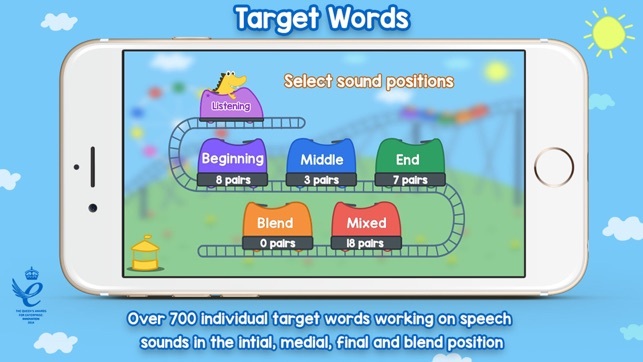 You can choose to work on sounds at the beginning of words (such as wing and ring), the middle (open and ocean), the end (bed and bet), or in blends (such as clock compared to lock). 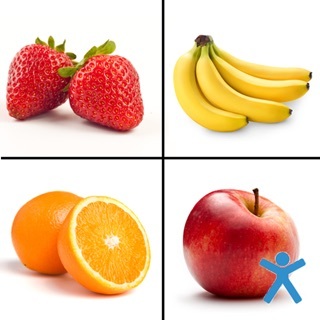 Each task can also be modified to have the symbol and text, just the text or just the symbol. At the end of each set, you can watch motivational videos of Dubdub and see the results. Results are easily shared via email so you can keep a track of progress made by your child. •	Email results table (includes performance of each item within the set and the overall percentage correct within the set. Would like a refund. I wanted to have a minimal pair set for /g/ and /d/ and it only gave my child 3 pairs to work with (go and dough). That's ridiculous for 5 bucks. At least ten examples I would've been okay with. Unfortunately I completely regret purchasing this app. It's very slow and the pictures are bland and difficult for many of my students to interpret. There is a long lag time after selecting the correct pair that drives my kids crazy. 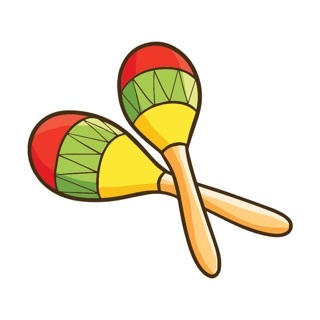 It only allows data collection on one child at a time and because it takes so long to get through one group of sounds I can't use it during group sessions. Some consonant pairs have a decent number of cards but I've found that I still need to supplement with flash cards, which is what I was hoping to avoid by buying expensive app in the first place. Can't get a refund but I plan to delete the app anyway because it's been so frustrating to use. 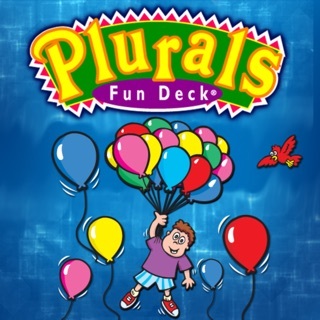 This app sure beats carrying around decks of cards! There are a lot of combinations of options. It would be nice if the "expressive" portion had the ability to record the client's response.